o 하루 1캡슐을, 음식과 함께 또는 없이 섭취하세요. o 담당의사와 상의 후 섭취량을 조절하세요. o 제품을 사용 중 이상반응이 생길 경우 즉시 중단 후 전문의와 상담하세요. o 뚜껑이 쉽게 열리지않도록 닫아놓으세요. o 어린이 손이 닿지않는 곳에 보관하세요. o 임신, 수유 중 또는 수술을 앞두고 계시거나 의사처방을 받는 경우, 담당의사와 상담 후 섭취하시기를 권장합니다. L-carnitine is a nutrient that promotes energy production in cells by transporting fatty acids into the mitochondrion, an intracellular structure that generates metabolic energy in the form of ATP. 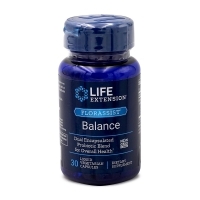 In this role, L-carnitine helps the body efficiently metabolize fat. Fumarate is a naturally occurring compound in the body. Fumarate serves as an intermediate in the Krebs cycle, a key energy-producing process that takes place in the mitochondrion. 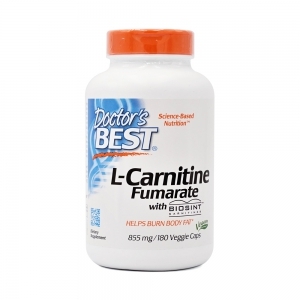 The L-Carnitine Fumarate in this product is derived from a base of pharmaceutical grade L-Carnitine manufactured by a patented, FDA-approved process. It is GMO-free, pesticide-free, and BSE free. 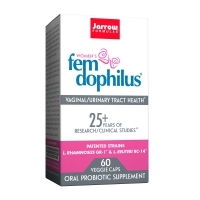 o Individuals with thyroid problems or anti-coagulant therapy should consult their physician before using this product. 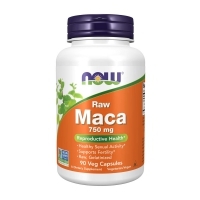 o Adult Use: Take 1 capsule daily, with or without food, or more as recommended by a nutritionally-informed physician. 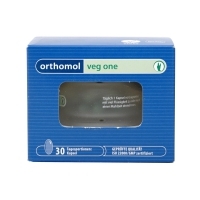 o Modified cellulose (vegetarian capsule), magnesium stearate (vegetable source), silicon dioxide.